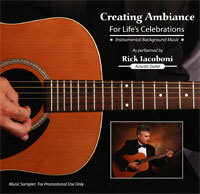 Rick plays 6- and 12-string acoustic guitars through a small amplifier. He is available for 1-4 hour engagements. 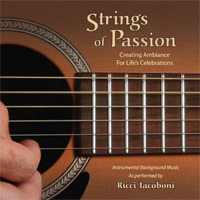 CD Samplers available by request.